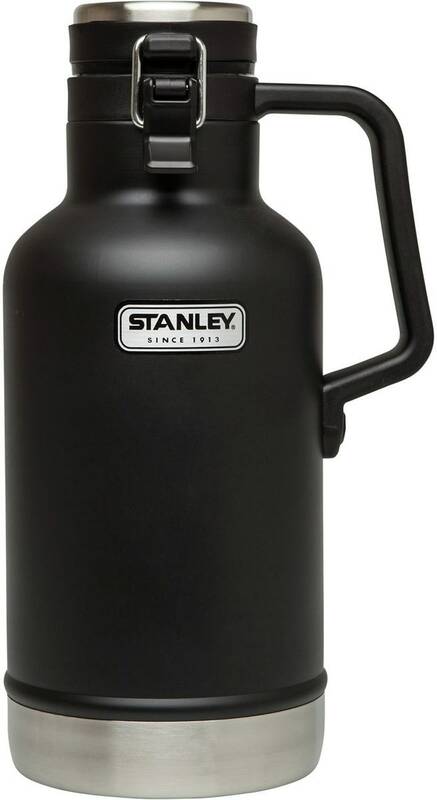 To celebrate our upcoming launch of our new Stanley Vacuum Growler, we’re giving one away. 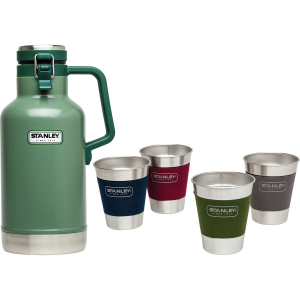 To enter to win, share a photo showing us your Stanleyness and tag @stanley_brand + #Stanleyness in the caption. Bonus points if you include a Stanley product. Applicable to first 100 entries. One winner will be selected at 10am on Monday, September 1st. 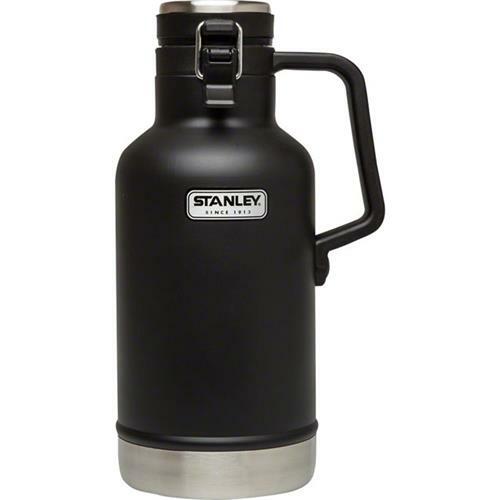 18/8 stainless-steel construction is rustproof and naturally BPA-free. Vacuum insulated body with foam-insulated, leak-proof lid. Heavy duty handle is easy to carry and pours smoothly with 1 hand. Steel inner lid, no plastic contact to beer. Keeps drinks cold for 16 hrs; iced for 60 hrs.